Do you have a challenge that you or your business is trying to overcome? Do you have you have an important decision to make and no board of directors to guide you? 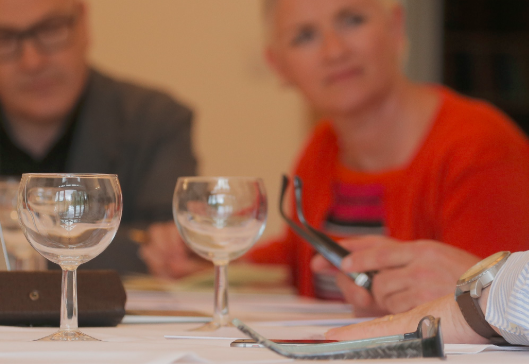 The Business Mastermind is an opportunity to ask 8 fellow chamber members a question, that might be about a business challenge you are looking to overcome. You may have an important decision to make and wish to use the group as a sounding board before making it. Attendees at a PURE B2B business mastermind get together regularly to stress test their ideas and plans often saving months of trial and error by making adjustments before going ahead. At the meeting we will go round the table for clarification questions from each attendee. Once we’re all sure we fully understand your issue, we will offer our observations and suggestions to help you overcome your challenge or help to make an informed decision and move forward. Lunch will be served during the meeting. The cost for lunch is £20 and there is a maximum of 8 place available.